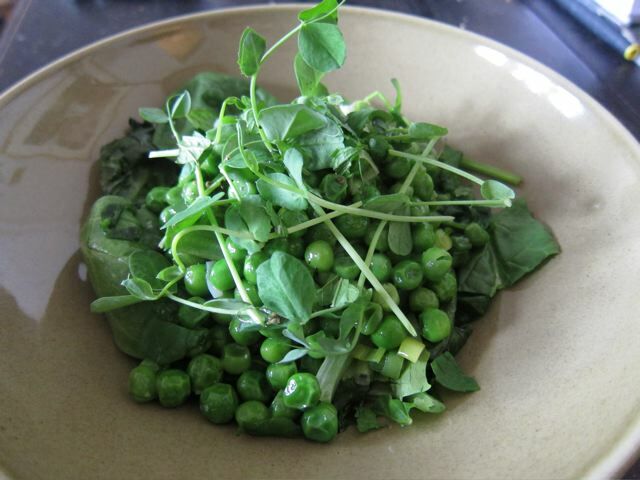 Ann came over for lunch so I made Andrea's garlic, peas and lettuce recipe. I added pea tendrils and fresh mint from Two Guys From Woodbridge at the farmer's market. 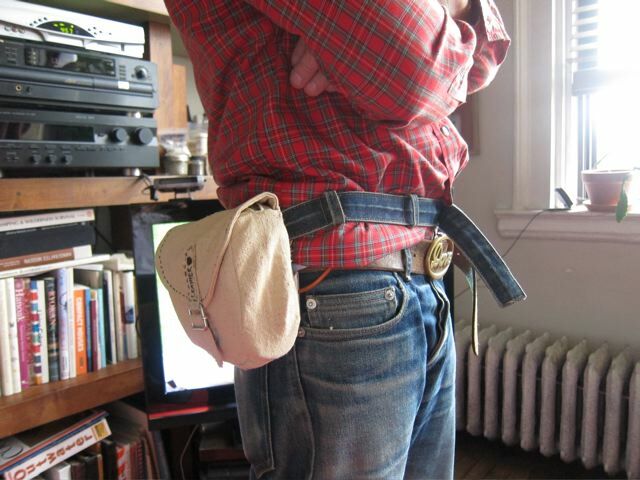 She worked on the prototype for my infusion pump fanny pack. I hope to have the finished version next week. That's a pretty swanky fanny pak. I am not the Anonymous who said "pretty gay...........". I would never use that many dots in an ellipsis.